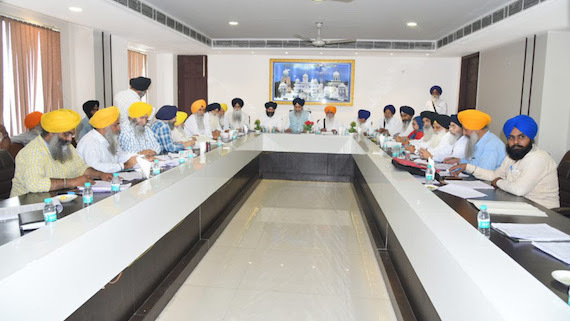 SGPC general house today reelected Gobind Singh Longowal as its president. 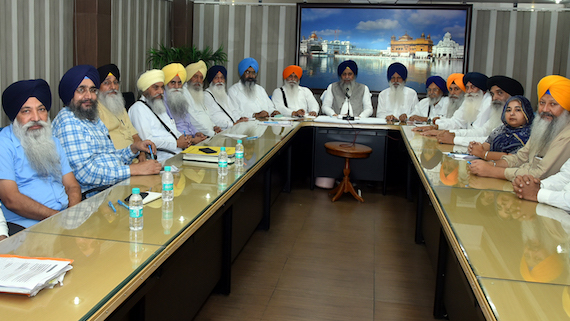 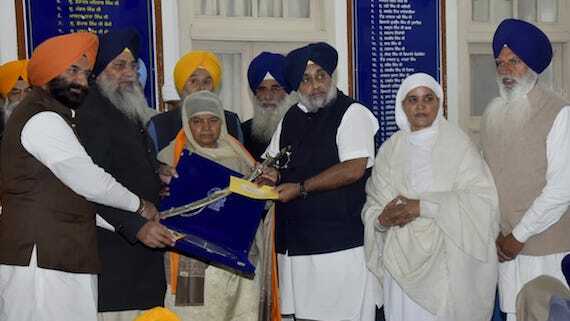 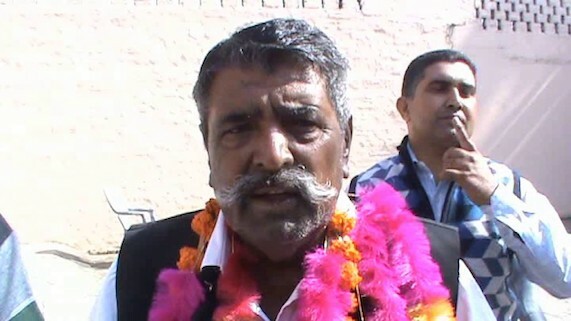 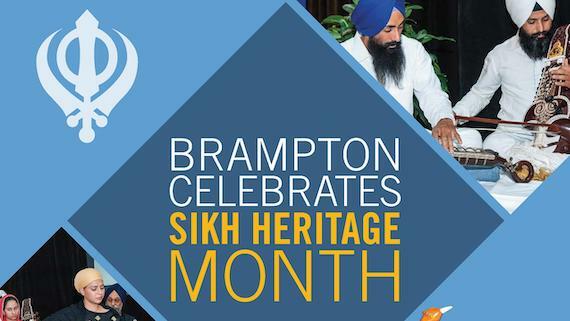 Notably, SGPC president and executive is elected every year. 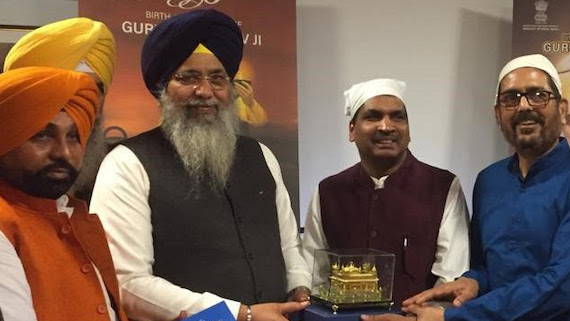 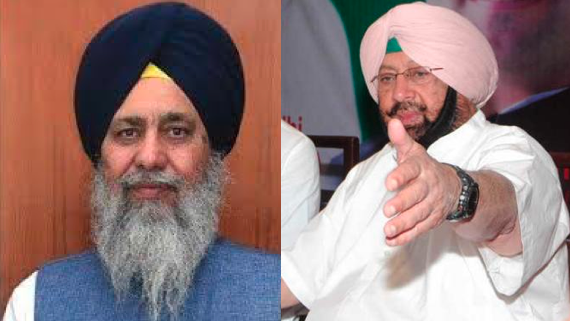 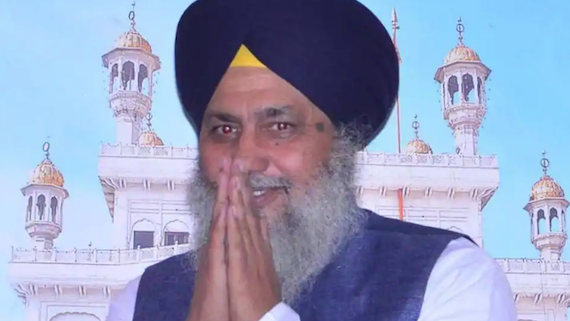 The election however in present scenario is a mere formality as final authority to appoint president of SGPC is exercised by Sukhbir Singh Badal as president of the Shiromani Akali Dal (Badal) which controls the SGPC. 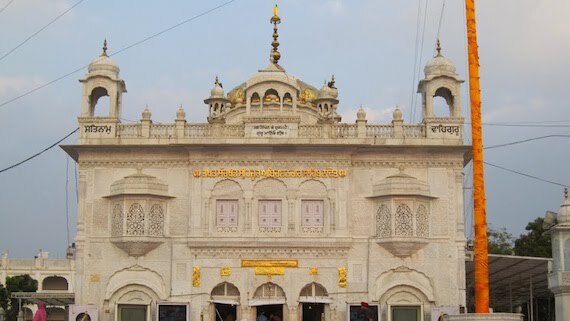 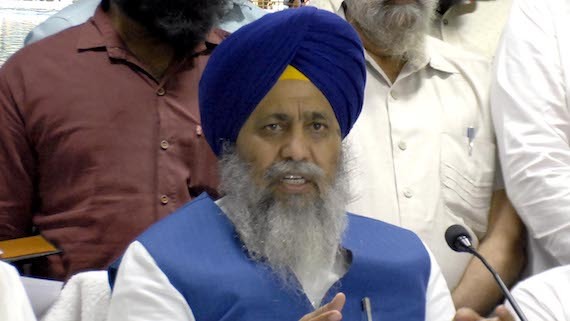 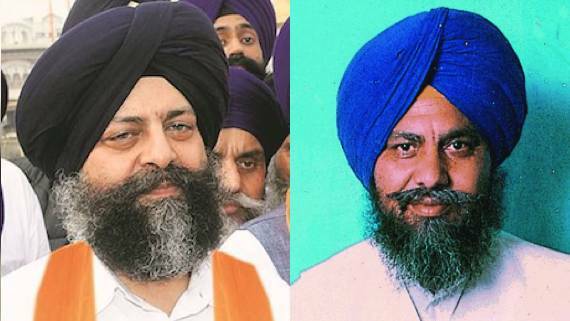 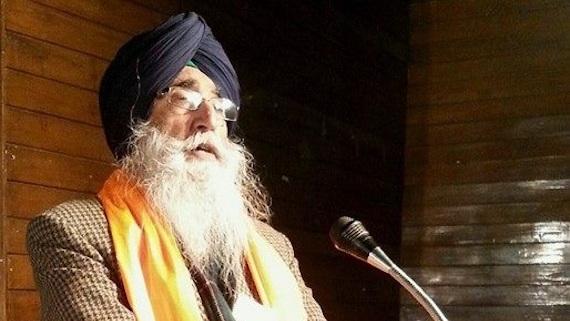 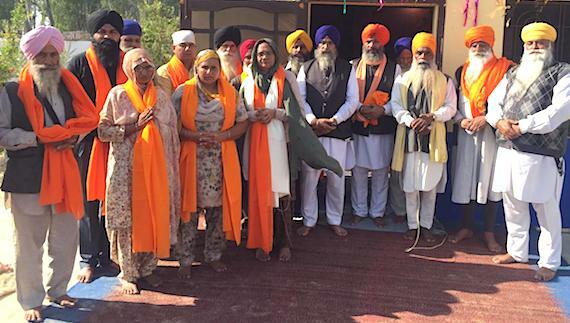 Toeing Shiromani Akali Dal (Badal)'s line the Shiromani Gurdwara Prabhandak Committee (SGPC)'s executive committee (EC) has announced to reject Justice Ranjit Singh Commission's report. 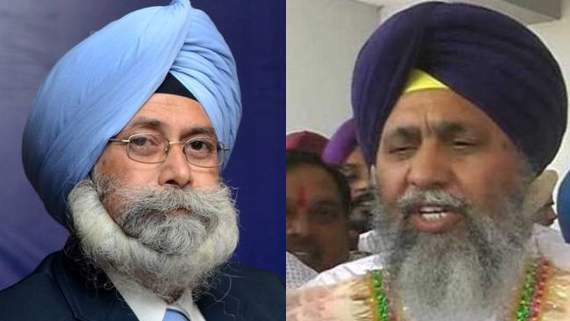 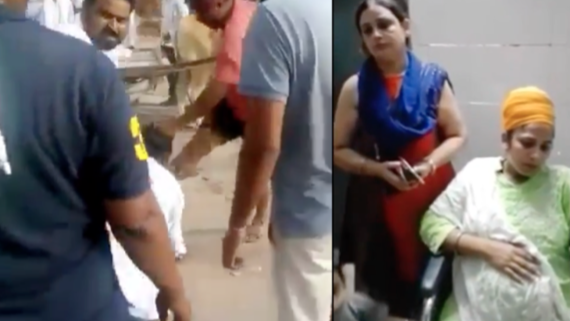 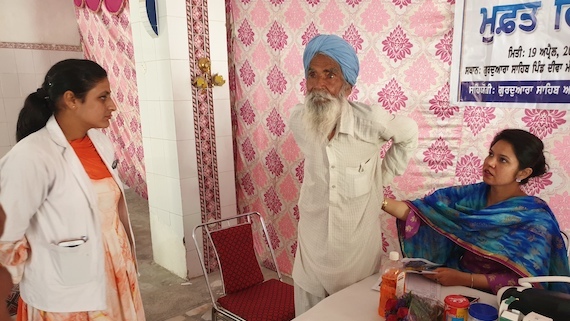 SGPC has asserted that violent incidents with the minority Sikh community in different parts of the country are like reminding them of being second-class citizens in the country. 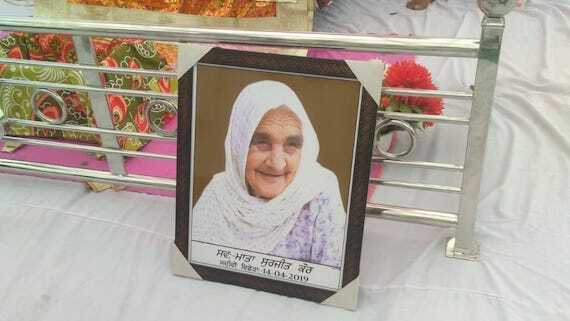 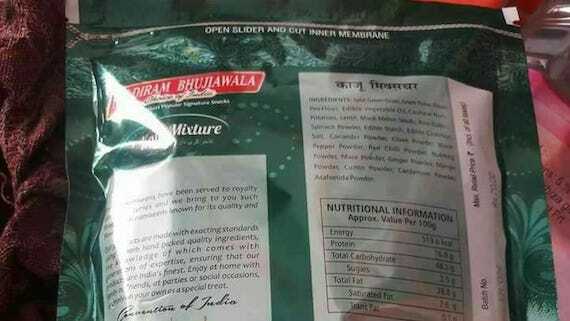 SGPC chief Gobind Singh Longowal said that the SGPC has sent a legal notice to Haldiram Bhujiawala Limited for publishing Darbar Sahib photo on namkeen pack. 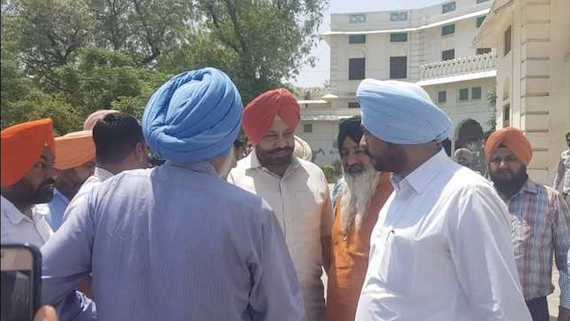 Taking note of the reported `objections’ of the SGPC to his alleged ‘interference in religious affairs’, Punjab Chief Minister Captain Amarinder Singh on Tuesday said that maintenance of law and order in the state was his foremost responsibility, which he was committed to fulfilling. 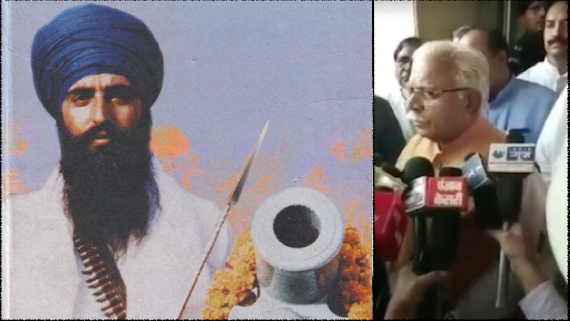 SGPC and the Punjab Government have engaged in war of words. 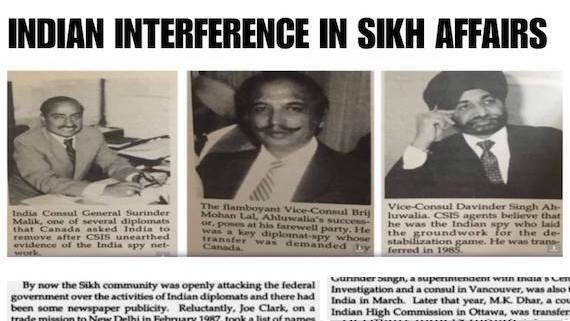 It all started with Punjab Chief Minister Capt. 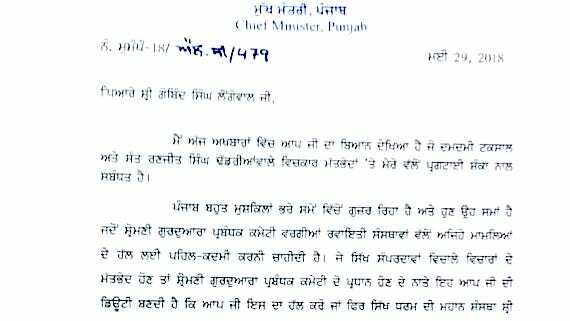 Amarinder Singh's statement on an alleged threat issued to Sikh pracharak Bhai Ranjit Singh Dhadrianwale by a pracharak belonging to Damdami Taksal Mehta. 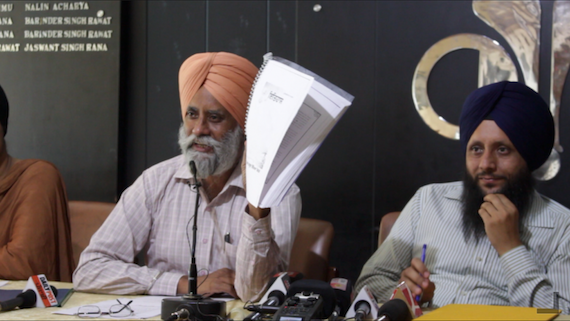 GIHC co-ordinator and head of Guru Gobind Singh Department of Religious Studies, Dr. Gurmeet Singh shared the findings of the committee at Press Club in Chandigarh after submitting the report to the Office of Punjab CM. 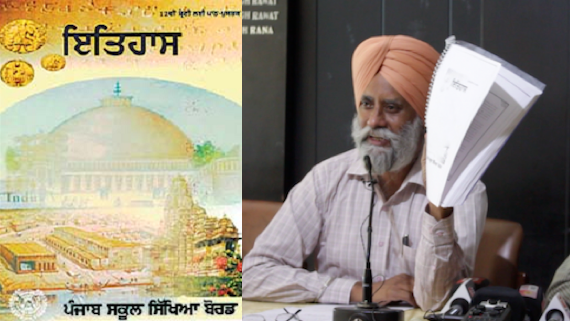 A fact finding committee of academicians belonging to GurGian Institute for Human Concerns (GIHC) today released its report regarding revision of class XII history syllabus by Punjab School Education Board (PSEB). 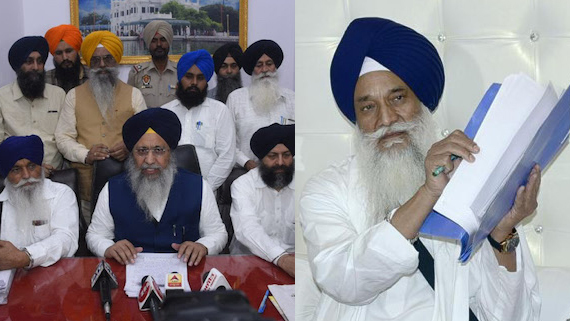 SGPC has maintained that facts have been distorted in the Punjab School Education Board (PSEB)’s Class 12 history textbooks. 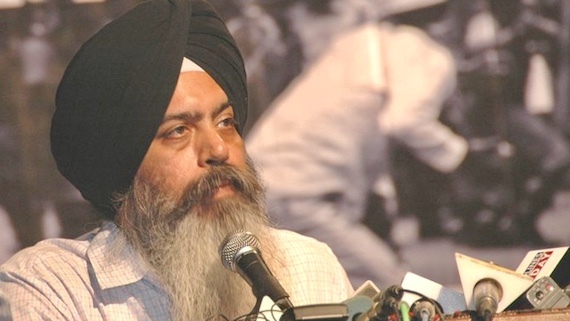 The Sikh body has demanded that all the changes in the textbook be withdrawn and two of its representatives be appointed as experts for the syllabus committee.